"Homo sum, humani nihil a me alienum puto". Oral History has been a tool to know, to analyze, and to record phenomena throughout human history. Traditionally, it has relied on resources such as interviews, testimonies, audio and video recordings, among others. But, with the advent of online social media, new repositories of the Oral History have emerged, including interactions, opinions, news, and of course trends and data, which serve to configure, on a daily basis, a social discourse. In this context, Post Tenebras Lux [PTL] will retweet and, thus, it will store tweets related with the migratory flow in Chile, regardless of the connotation or content that each of these units of information could have. On July 15th, 2018, the methodology was updates. Via a bot, all the Tweets containing the terms "migración Chile", and "migrants Chile" will be retweeted every 2 hours. It should be highlighted that sharing information in Twitter is an absolutely voluntary and public act. PTL respects the option of users who prefer to keep their tweets protected, or those that contact this project in order to remove their tweets from our profile. In a complementary way, tweets that contain images will be included in the Visual History section. In addition, an open wall has been created, in which people can write their opinions about migration in Chile or about the project itself, in a free and anonymous way. During the first attempt of independence in Chile, a pertinent iconography was created, including a coat of arms. In this one, there were two phrases in Latin, "Post Tenebras Lux" at the top, and "Aut Consiliis Aut Ense" at the bottom. 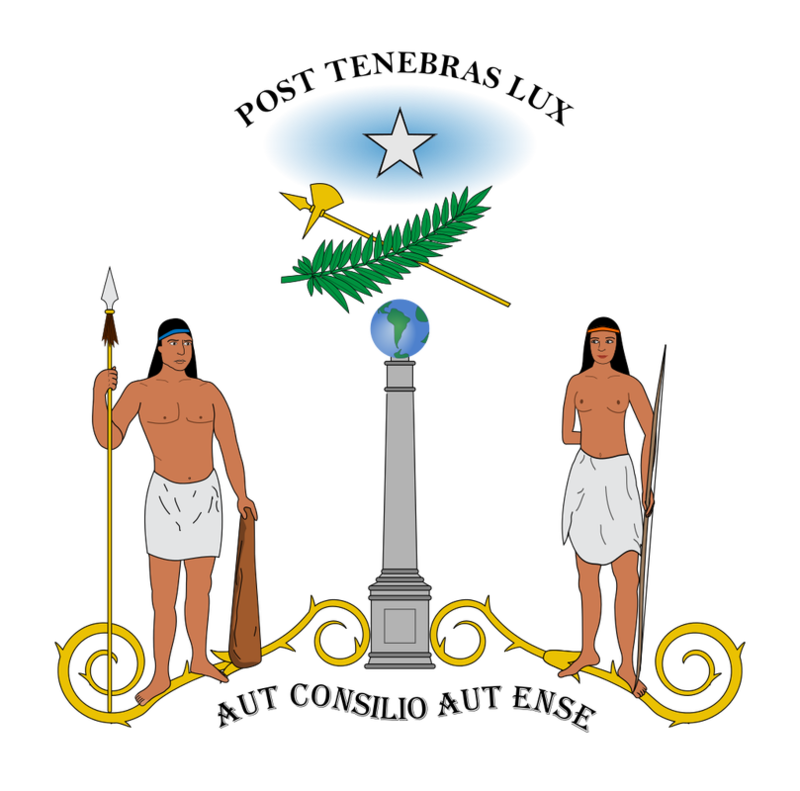 The last one directly precedes the motto of the current coat of arms: "By Reason or by Force". "Post Tenebras Lux" were the words that aesthetically inspired the project called Chile, in times when all its inhabitants were immigrants, as they were moving and accommodating to a new territory. In this way, the processes of national memory are dialectically related with the archive of digital orality that is being generated about migration in nowadays Chile. This is a project of Rodrigo Arenas-Carter. More about his work here. PTL was inspired in the research ﻿"Oral History and Social Networks: From Promotion to Relationship Building" de Juliana Nykolaiszyn﻿. Other exaples of Oral History can be found at http://mmp.opr.princeton.edu/expressions/stories-en.aspx. PTL participated in the One Second Artist Residencies, hosted by Main&Station-Nonesuch, Nova Scotia, Canadá. PTL was selected to participate in the World Humanities Conference, organized by UNESCO, IYGU, International Council for Philosophy and Human Sciences (CIPSH), Arts and Society, Mémoire De l'Avenir Mda. 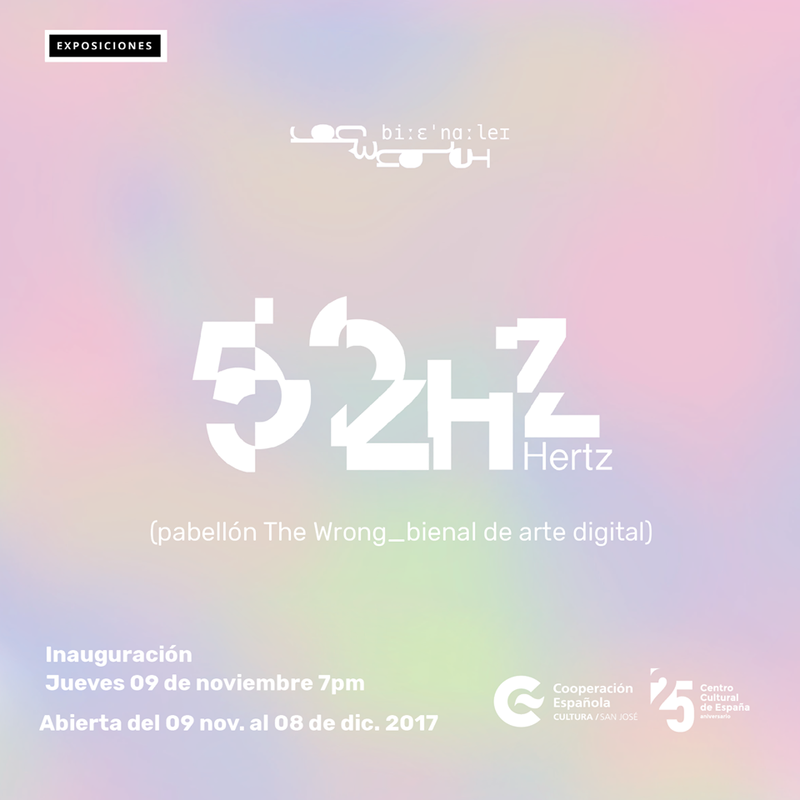 This project was part of this exhibition of digital art, shown at San José de Costa Rica during November and December, 2017.